Rita Gonzales began her affiliation with radio with the show “Radio GLLU” in 1986. She was co-host and editor of that show for 11 years. 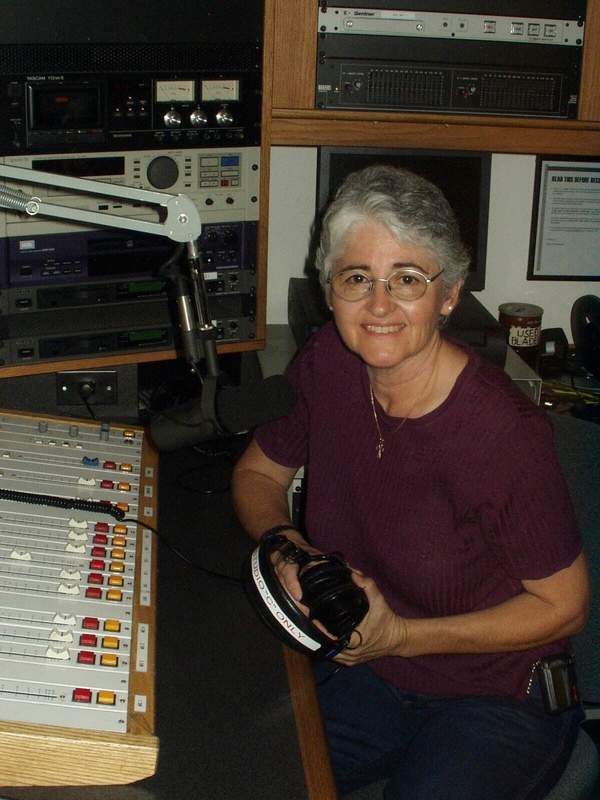 In 1995, Rita became co-host of the newly formatted show IMRU, one of the longest running gay and lesbian radio programs in Southern California. Since that time she has worked as a segment producer, technical engineer, board operator and editor and the executive producer of IMRU. She is currently co-producing a new LGBT radio webcast program on KPFK called “The Out Agenda”. In 2007, she was a co-host of the Christopher Street Pride Parade. Labels that I accept: Enjoys life. Media Sources that I use to keep up on current events: Gossip! Seriously, radio, TV, web sites, newspapers. Always in my fridge: It is usually empty but I usually have milk. Musical Preference: Just about everything but especially low rider cruising music.